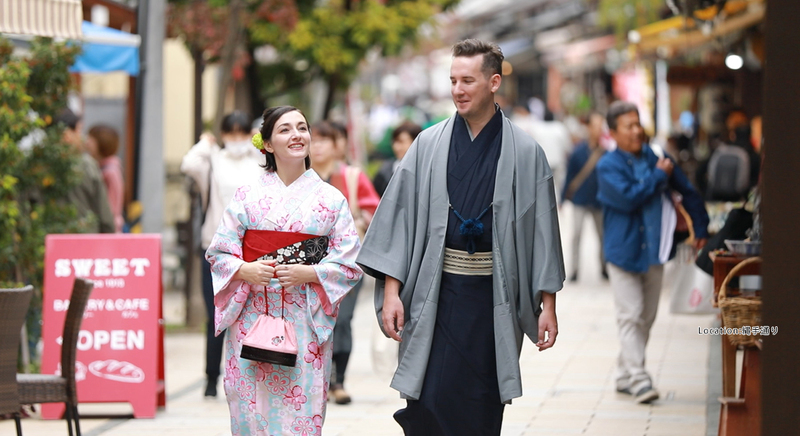 Walk around Japanese towns in a kimono! 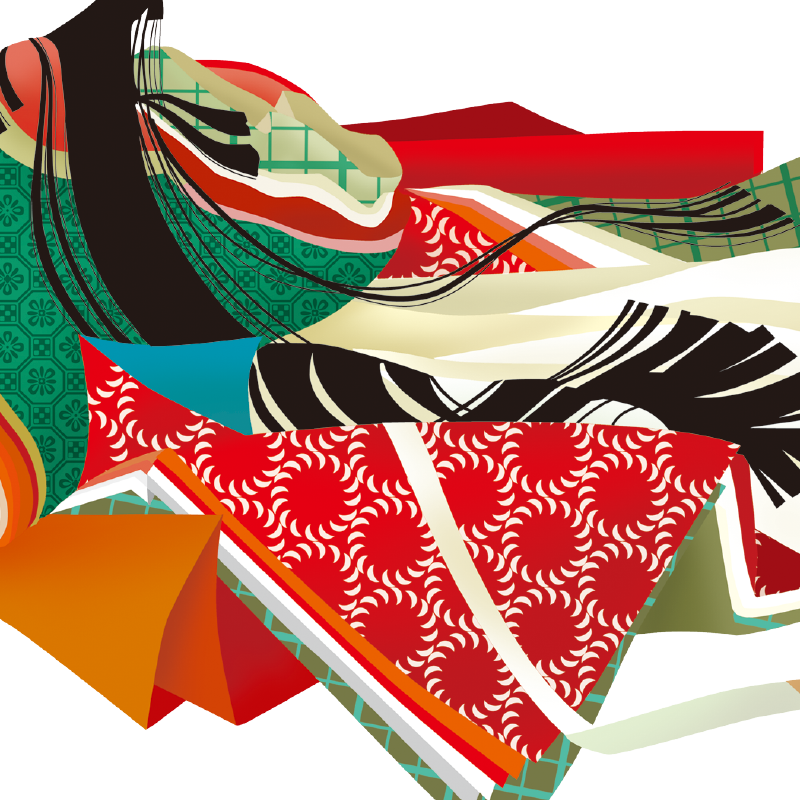 by wearing an ancient form of clothing, a kimono. 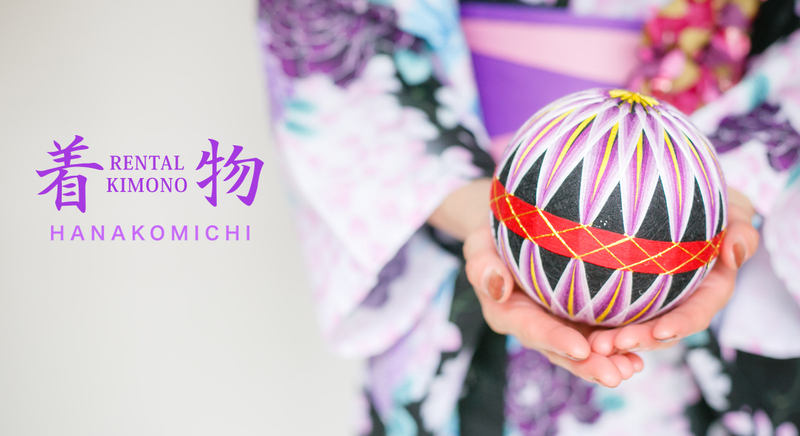 Hanakomichi has the perfect plan for you where you can get your hair done and spend the day in a kimono. 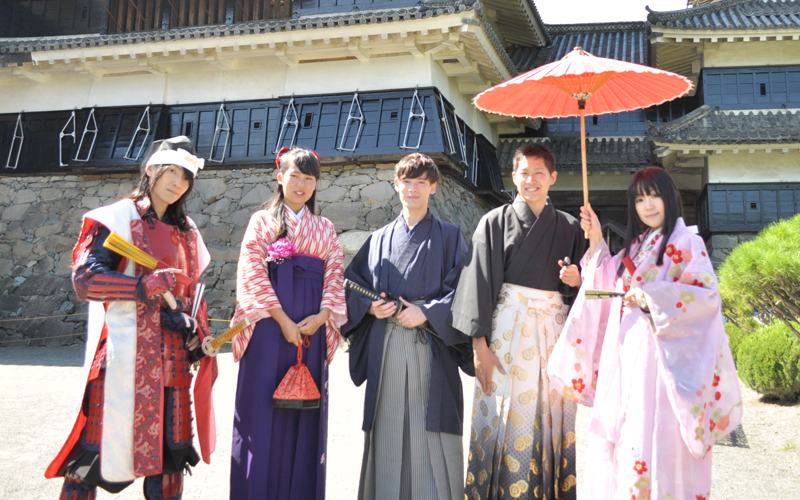 Don't miss this chance to experience a piece of Japanese culture! Kimono fitting at Hanakomichi choose a makeover plan! 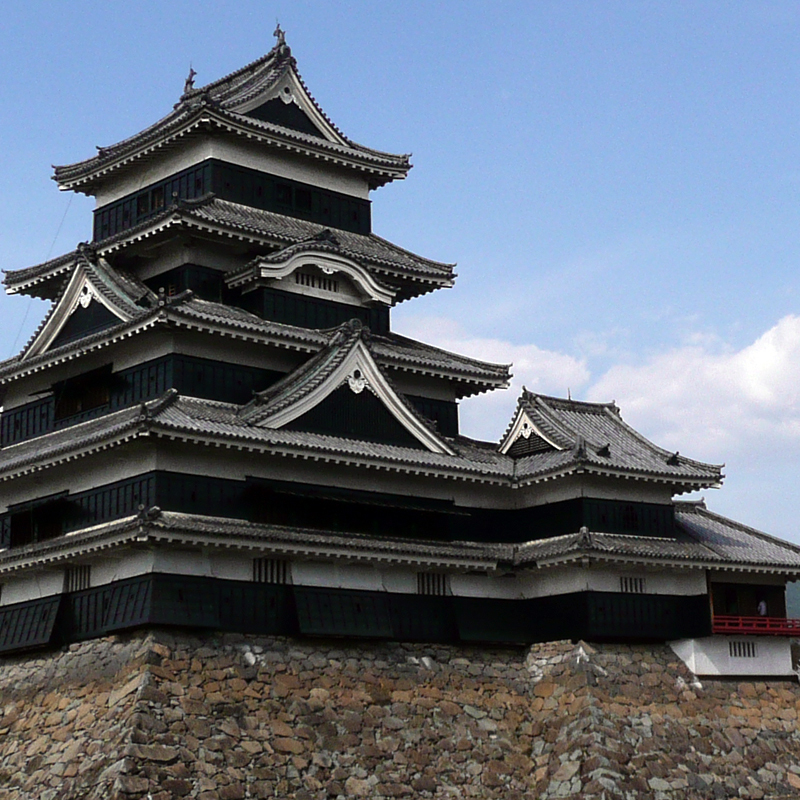 Matsumoto Castle is known as the “crow castle” due to its black exterior. The downtown of Matsumoto was built around the castle to resemble an olden day castle town.Nakamachi Dori (street) will take you back in time with its old style storehouses lining the streets, and Nawate Dori (street) has been reconstructed to create the feel of an Edo Period castle town. 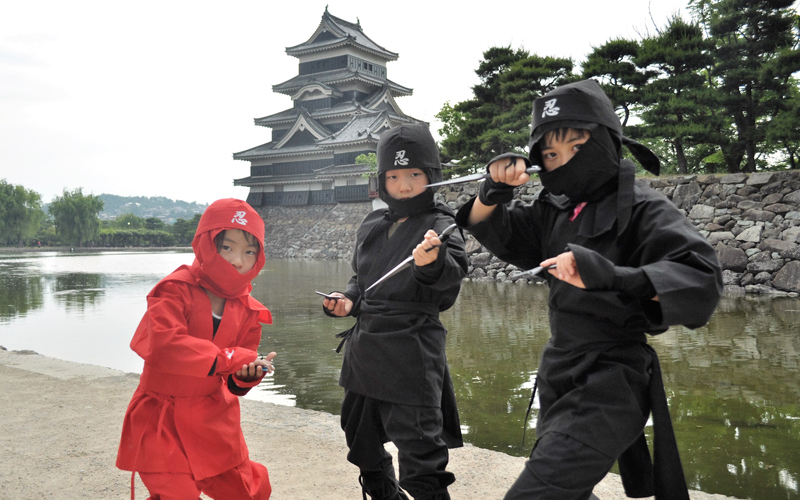 You’ll be able to feel Matsumoto’s rich history as you enjoy walking around the town. It was a lodging point on the “Nakasendo,” which was one of the main roads linking Edo (present-day Tokyo) with the other areas of Japan during the Edo Period.Narai-juku is on what was formerly known as Kisoji (Kiso Road) and was the busiest of the lodges. 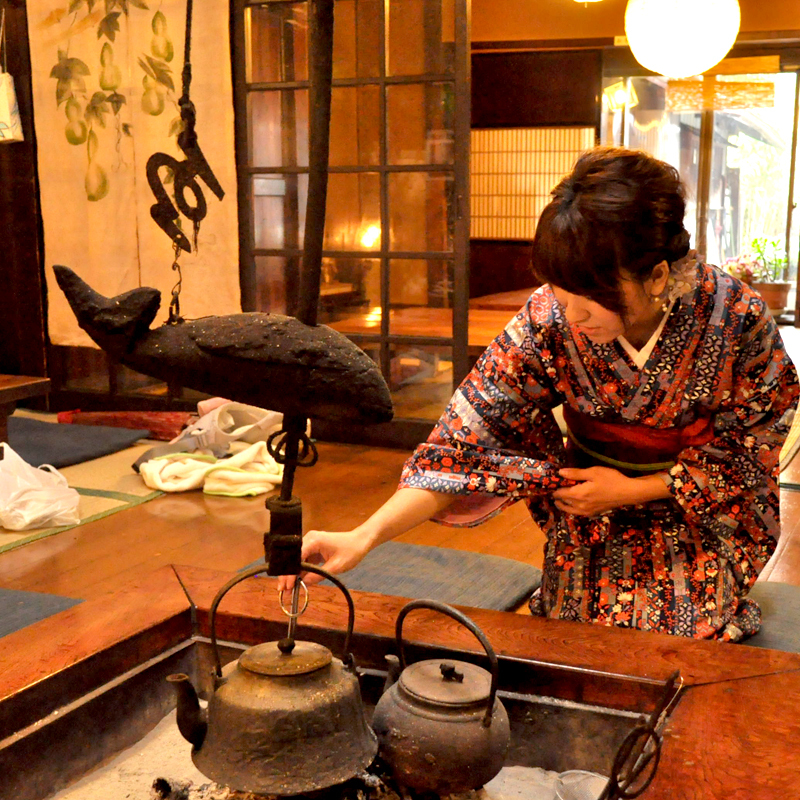 The entrance of the lodge boasts a wide earthen-floor entrance, and the 1km-long streetscape spanning in front of it has a range delicious food available.It is a place where Japan’s rich culture still remains even to this day, and where traditional food and craftwork can be enjoyed. 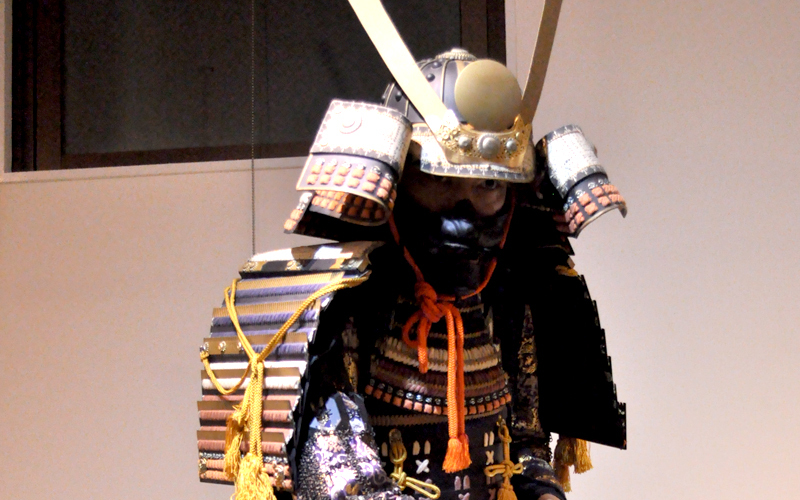 This type of Japanese clothing has been worn in Japan since long ago. “Japanese clothing” nowadays is categorized into men’s, women’s and children’s clothing, and there are different kinds for different occasions, such as formal and casual. It’s rare to see people wearing a kimono as a standard form of clothing these days, however they are often worn on formal occasions or at important ceremonies. 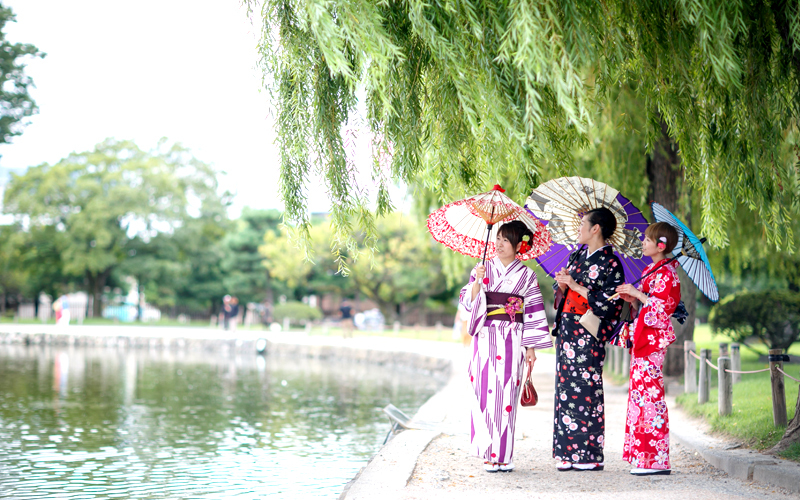 There is also a summer kimono called a “yukata” which is popular among young people when attending events such as summer festivals.